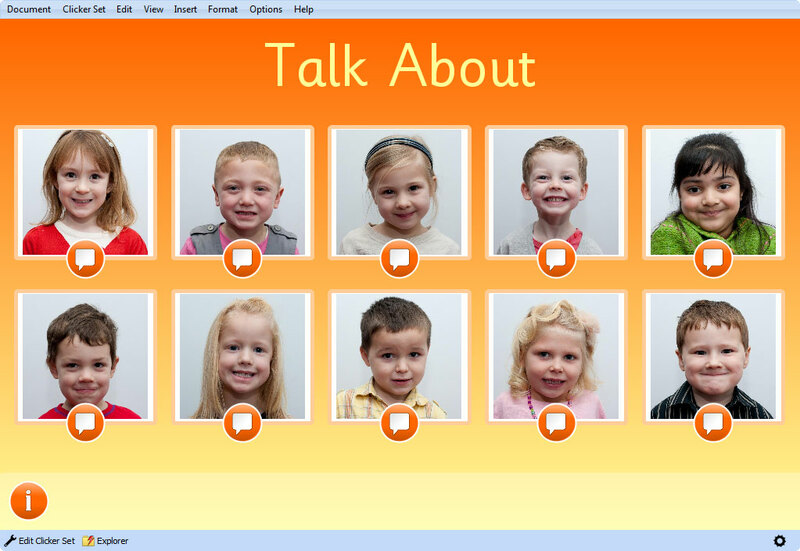 Clicker offers a great way for your pupils to introduce themselves to you, their new teacher – they can record information about themselves which you can listen to with the children or privately. One way of doing it is to use a Talk About activity. To set this up you add a photo of each child to the wizard, which automatically sets up a recording page for each picture. 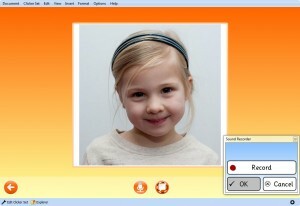 Children then record using the microphone button attached to their photo. Another way is to use the book making template. 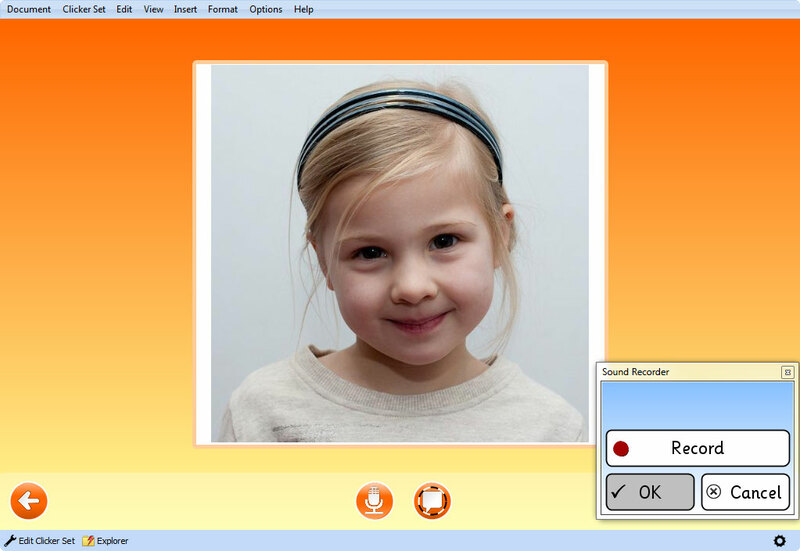 Each child has their own page, and takes his/her own photo using a web cam before recording. Whichever you choose, the activity is open-ended – you may want the children to give you a mini-autobiography, you may want them to talk about their holiday, their interests and hobbies or about their ambitions for the year. Whatever the topic, children can spend time rehearsing and recording and it gives quieter children the opportunity to be heard too! Ann Crick was a teacher for many years. She has worked with children of all ages and has a wide experience of those with special needs. Her particular interest is literacy and how technology can be used to help develop learning opportunities for children of all abilities. Ann was the literacy co-ordinator at an all age special school and now manages the development of curriculum resources at Crick Software.